Discover Afton Marina & Yacht Club as the place to keep your boat? Just 30 minutes from the Minneapolis/St. 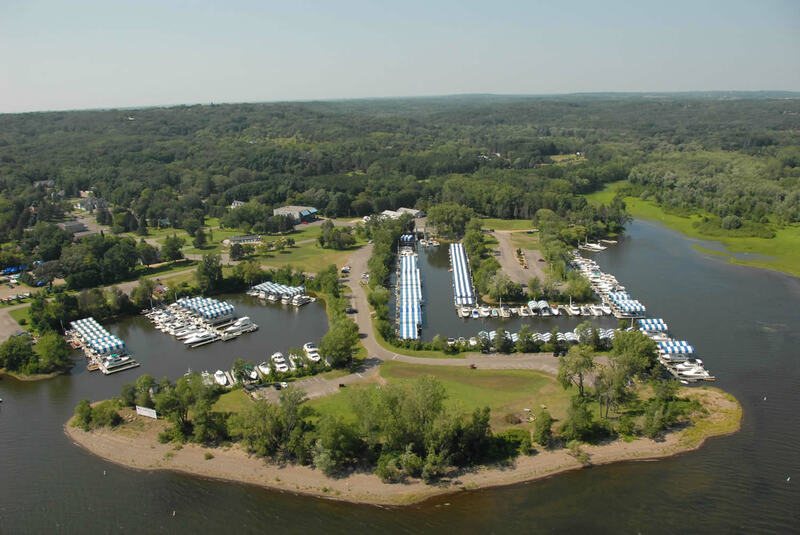 Paul area, Afton Marina & Yacht Club is located on the beautiful St. Croix river, just a stone’s throw from the quiet village of Afton, Minnesota. The St. Croix river offers one of the finest boating opportunities in the region, with it’s scenic waterways and picturesque bluffs. Afton Marina is the gateway to the spectacular Lake St. Croix, as well as the majestic Mississippi and it’s charming river towns. If you have an event for your dock you'd like to see here, let us know!